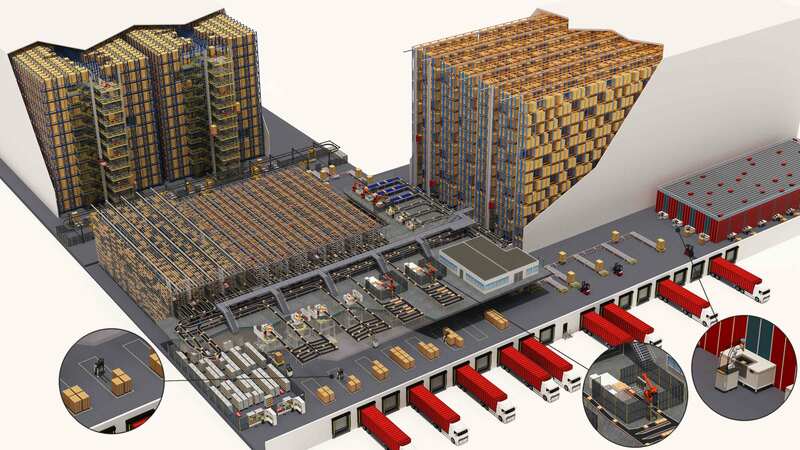 A new generation of warehouses is on its way. They are strongly mechanized and some of them are fully robotized. Managers can select from different competitive robotic techniques to fulfil the customer orders. This masterclass starts with introduction of a simple tool to benchmark warehouses in a single tour. We will apply the method to an automated warehouse. In the second part, an overview will be given of new and current automated and robotized storage, order-picking methods and systems. We will compare them for use and fit. Je email adres zal alleen worden alleen gebruikt in relatie met deze training.